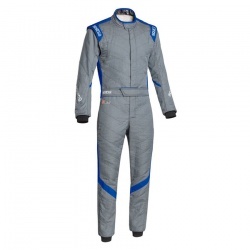 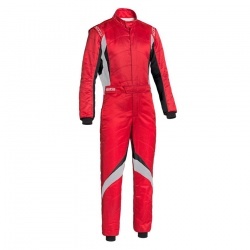 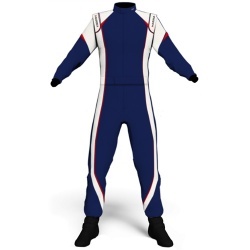 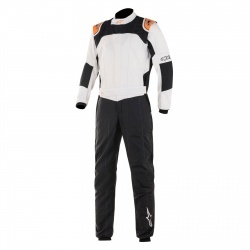 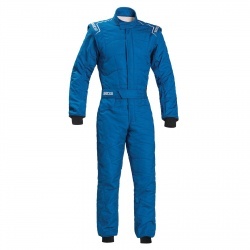 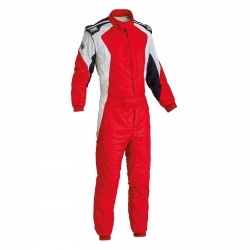 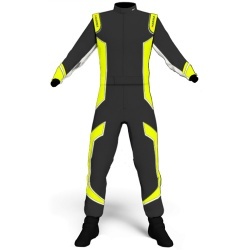 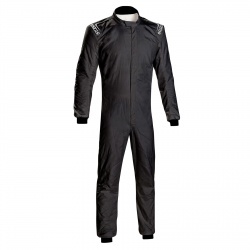 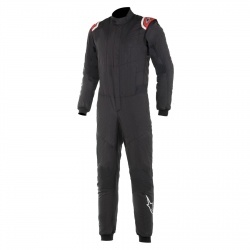 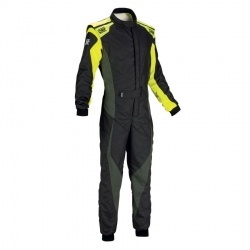 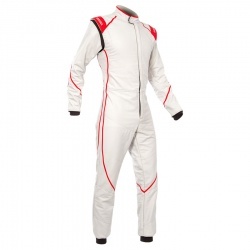 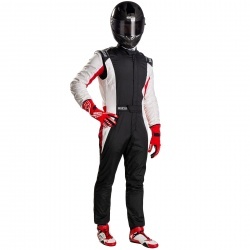 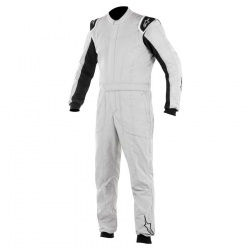 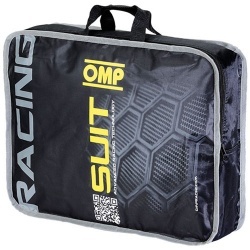 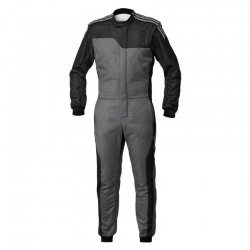 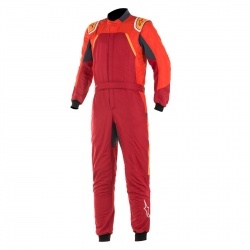 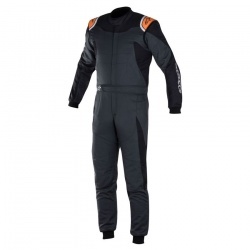 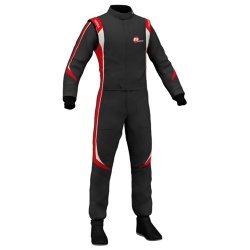 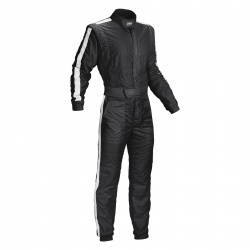 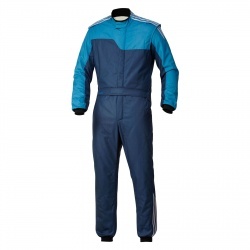 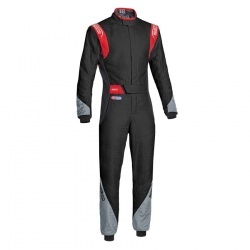 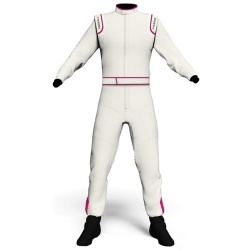 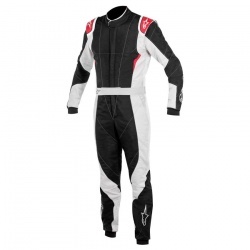 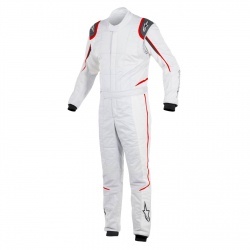 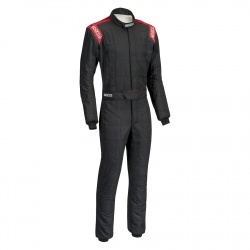 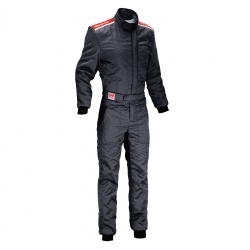 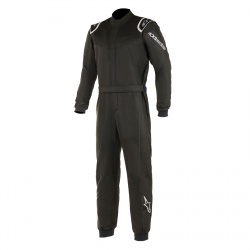 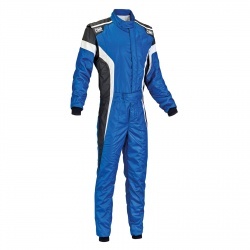 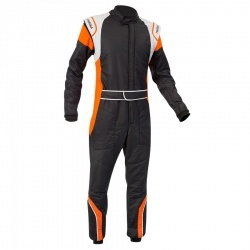 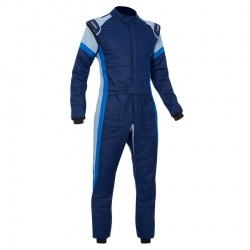 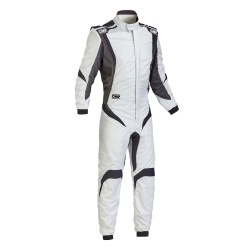 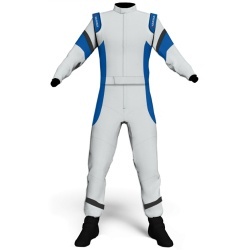 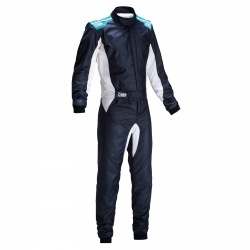 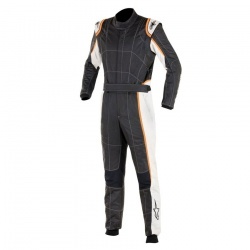 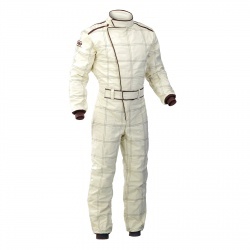 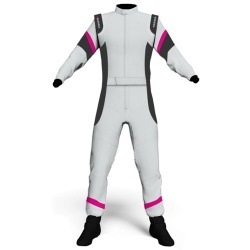 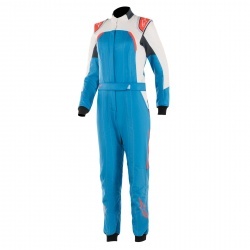 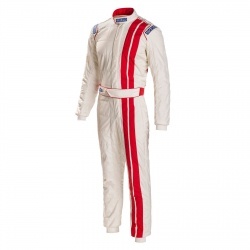 Buy your next race suit from MSAR London. 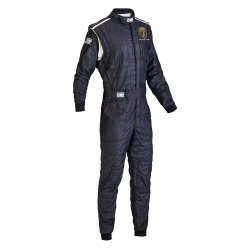 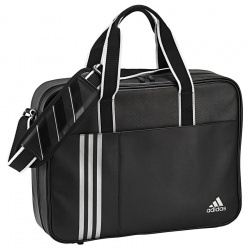 Worldwide delivery available with DHL. 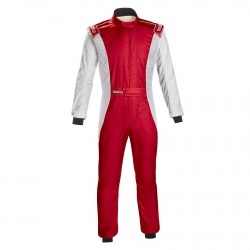 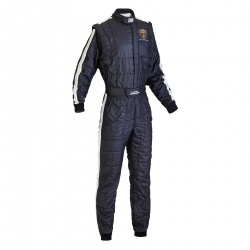 Racesuits are mandatory in almost all forms of competetive motorsport, so the dilemma is which one is right for you? 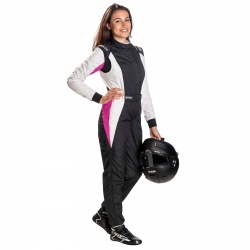 We stock and sell the all the biggest and best brand names, in all the latest designs and colour schemes, with sizes and prices to suit all budgets! 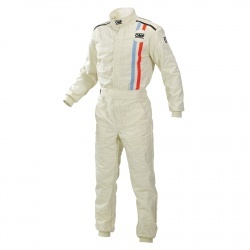 We offer a professional, tailored fitting service in our 'London Motorsport Showroom', arrange to visit or buy online and if you need any assistance, advice or help, just call us on 0208 655 7877. 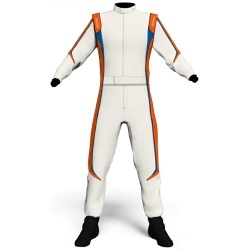 Please remember that when you click on any of the suits above, you'll then be able to see all the different colour schemes available for each model, along with sizes and other information. 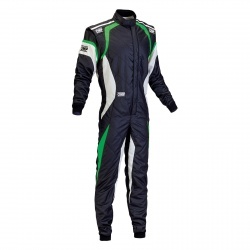 If there's a suit you can't find, just 'contact us' and we'll try to find it for you...thanks for looking!